The L.B. Eagle was started as a way to spread information about the United States, the world, and things going on that effect all U.S. citizens. It was also started because after much research, we found that a large percentage of U.S. citizens do not know what is going on here. There are many people out there that do not even use computers, don’t have cable or dish tv, and must reley on the local news channels to tell them what is going on. And many of them simply don’t have the time because they are busy working for a living. 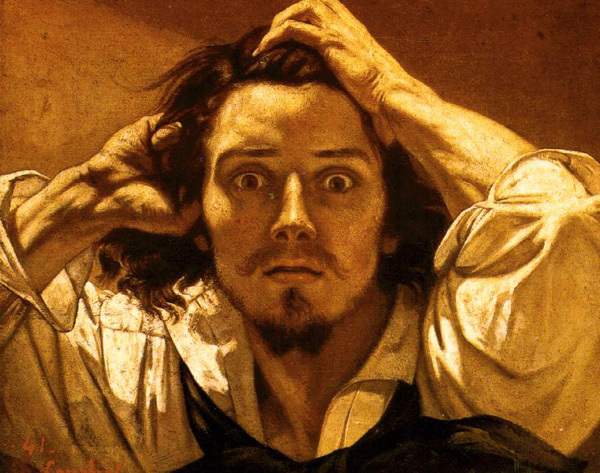 My logo was taken from a vintage photo painted by a man named Gustave Courbet. He looked suitably questionable, so I used him.